Fetty Wap found himself behind bars early this morning for DUI and drag racing in New York City. Law enforcement reported that the Patterson rapper was caught racing another driver at very high speed at around 1 AM on Friday morning, TMZ reported. After pulling him over in his Mercedes-Benz, cops say they noticed that he was intoxicated. He also handed officers an expired New Jersey driver’s license. As for the speed, he was driving, cops say it was over 100 miles per hour in a 50 miles zone. 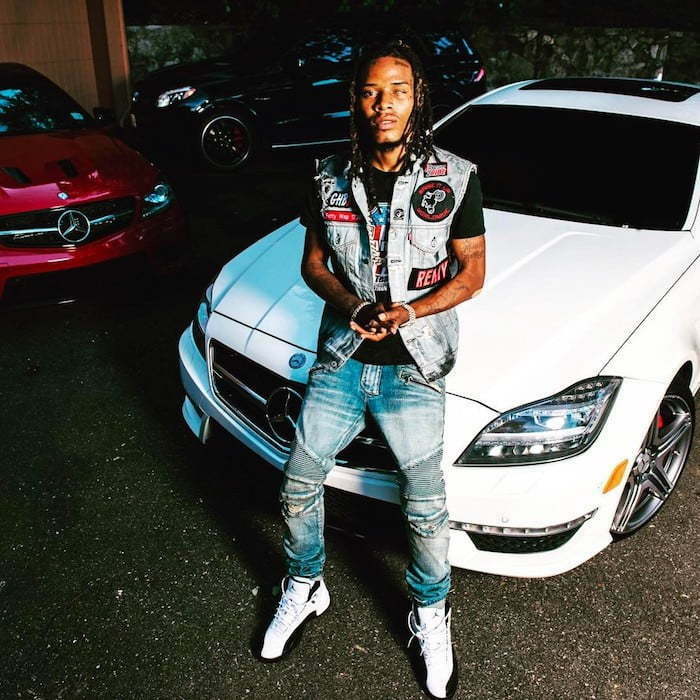 Turns out that cops were correct about Fetty Wap driving under the influence because he failed a field sobriety test and blew a .09 breathalyzer test, which is above the legal limit. He was arrested on the spot and slapped with a whopping 15 traffic-related charges including DUI, drag racing, speeding, and driving without a valid license. Fetty Wap, whose real name is Willie Maxwell II, is expected to post bail sometime soon, but some of these charges are serious enough to prevent him from getting another driver’s license and possible jail time. Last year, the “Trap Queen” was fined $360 for driving on a suspended driver’s license, tinted windows that were too dark, and failure to replace lost or defaced license plates. 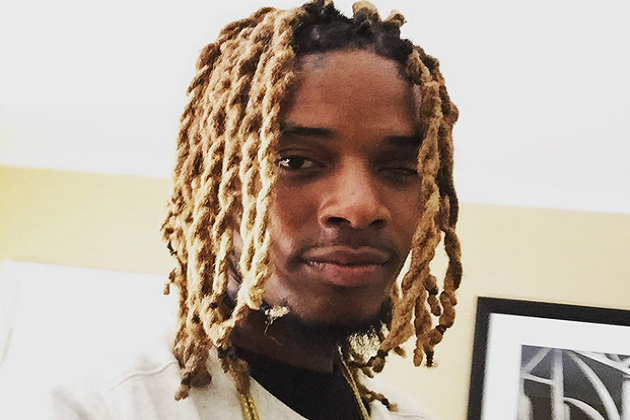 In August, Fetty Wap sued his former assistant allegedly stealing $250,000 from him. 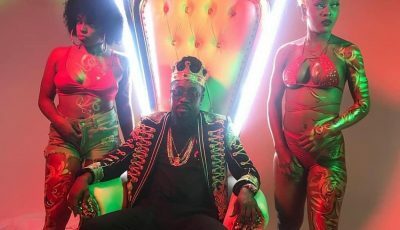 In his suit, the rapper claimed that Shawna Morgan pretended to be his booking agent and manager and fleece hundreds of thousands of dollars from unsuspecting concert promoters. Sources say she even collected additional fees for shows that Fetty Wap is booked for without his consent. She claimed that Fetty’s production company RGF Productions is lying and that she takes the usual 10% fees for bookings and would also regularly used her personal credit card for tour expenses without getting reimbursed. Fetty is suing to recover his money plus damages.